I was reading John Johnston’s blog this morning (gotta keep up with my European peeps) and his post about fighting linkrot hit home. Every morning I wake up to an email letting me know a few more links on the bava have died, I pour out a little Louis and mourn the day. As of now I have 2,801 posts with 19,583 links. Of those links, 2721 are broken. That’s just about 15% of all the links on the bava lost to the annals of time. BASTARDS!!! 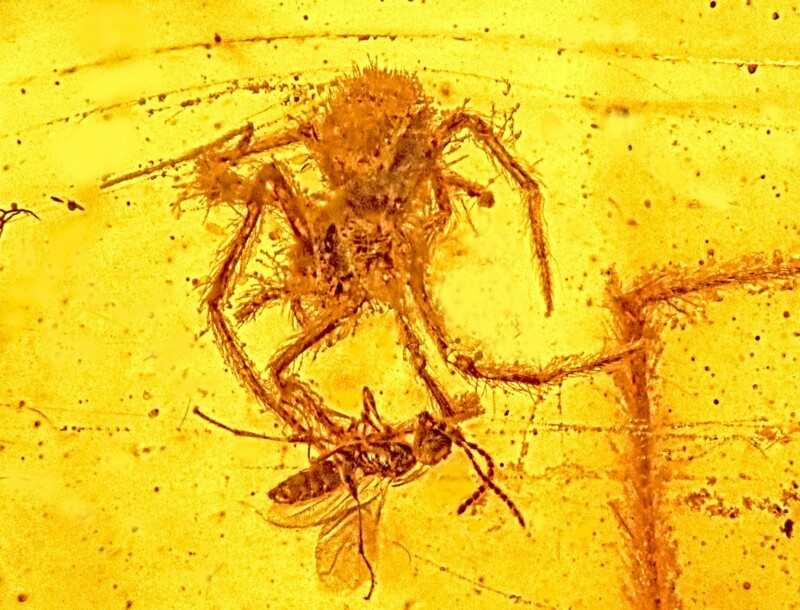 100-million-year-old spider attack captured in amber. This entry was posted in Archiving, AWS, WordPress and tagged Amber, archiving, bava, Berkman Center, Kin lane, Plugin, WordPress. Bookmark the permalink. I meant to give Amber a try after reading about it on Dave Weinbergers blog. I wasn’t clear if it saves an image snapshot or a web one? And what’s the +/- on doing internet archive vs Amazon? If John has angered a dead link in the archive will Amber on mine make another backup or will it reference his? Guess I better just shut up and try it! I am running a scan of all the links and it’s catching screenshots of everything, if that link dies the idea is you could hover or click on it and get a screenshot of the site with a note that the link is dead and this is a local archival copy taken on X day. In terms of Internet Archive vs S3, I just like to have the double protection, and maybe the Internet Archive ones are helping make the Way Back machine better? 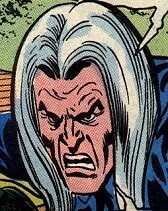 Those Scots are always angry… “archive”! So it’s an image. That’s okay. Amber is a good addition to the struggle to recognise that what’s on the Web today is liable to be gone tomorrow – unless some proactive steps are taken. As coined in the Mellon-funded Hiblerlink – see http://hiberlink.org – ‘reference rot’ is the combined effect of link rot (those 404s) and content drift (where what was cited has changed or is no longer available). We set out to demonstrate the extent of the threat of reference rot for the integrity of scholarly work. Our focus was on two information objects that are well-established: the journal article and the doctoral e-thesis. Using Memento we assessed the status/existence of content at the end of URIs extracted from several large corpus of full-text works [in short, the rot is significant after only two weeks of publication]. But the threat and reality of reference rot for OERs is huge, as it is for much that is web resident. Plug-ins have been written for Zotero and OJS, with HiberActive providing the middleware and a scheme for Link Decoration. More on this, both oodles of PPTs and papers, at hiberlink.org . Hope this can benefit discussion, now and in OER16 & all. 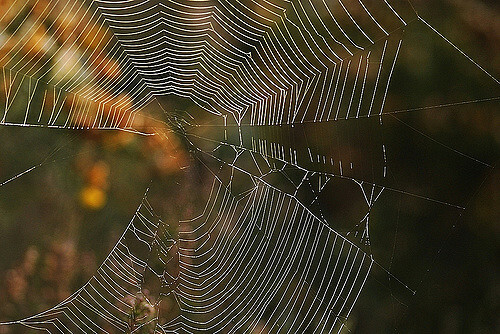 It will be the architecture of the next evolution of the web.